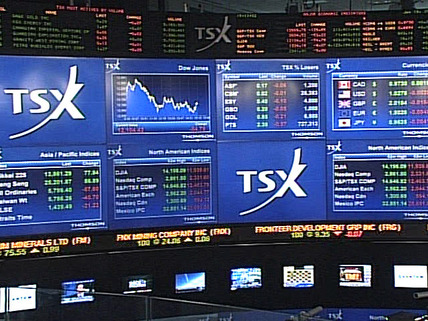 SP TSX60 Index (XIU ETF): Compression Time? It did outperform the SP500 Index (SPY ETF) since November 2 2016. Interesting to note that the XIU ETF is at +6.2% above the 200 DMA (Day Moving Average) (See First Chart Below - Green Line) and the SPY ETF (SP500 Index) is only +4.4% above its 200 DMA. ​But the most interesting technical factor is that we are getting near that previous resistance trendline as the Volatility of the SP TSX60 Index (VIXC) is rising faster than the SP500 Index (VIX) since November 1.